At Russell Electric. 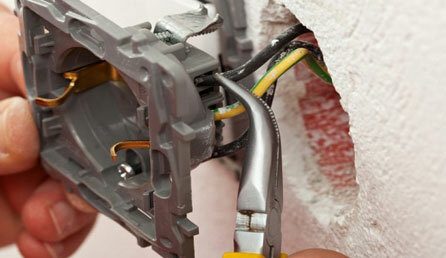 Inc we provide a wide variety of electrical upgrades and updates to customers in the Waterloo area. If you need repair or troubleshooting work or you are interested in keeping your home safe, we can keep your electricity flowing the way it should. We have more than 16 years of experience in providing all manner of electrical services. Electrical wiring services are an important part of maintaining your home’s power system and to prevent safety and fire hazards. We can make sure that your pool or hot tub system is wired properly for years of efficient and effective performance. Just let us know what you need and we’ll make sure that you have it.